Sophomore Tyus Battle scored a career-high 29 points, with eight coming in overtime, to lead Syracuse (9-1) to an 86-79 comeback victory over Georgetown (8-1) Saturday afternoon. The Orange erased a 13-point second-half deficit to force the extra period. Freshman Oshae Brissett added a career-high 25 points and 14 rebounds for his fifth double-double of the year. 24 of Brissett’s points came in the second half and overtime. Junior Frank Howard recorded 19 points with nine assists. 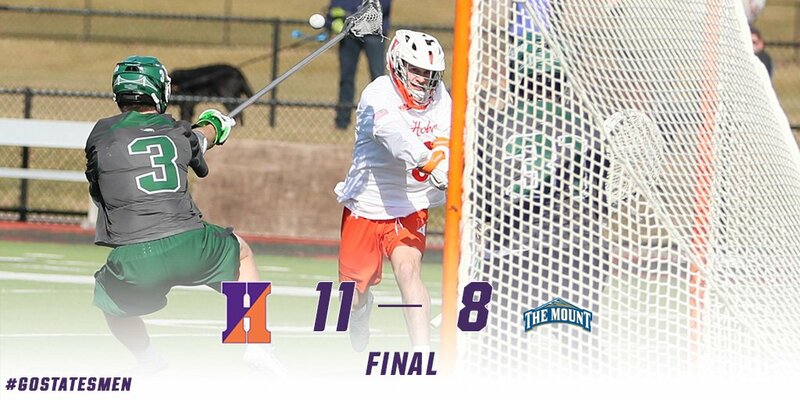 The win marks the 50th all-time victory for Syracuse over the Hoyas. 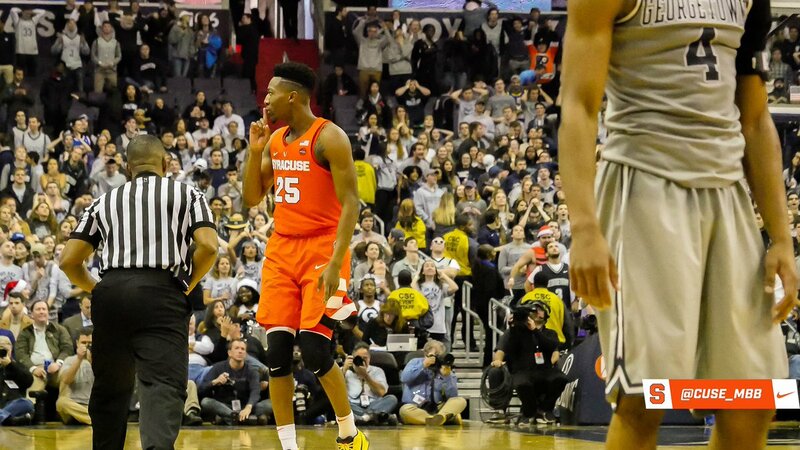 Always a great day when #Cuse beats #Georgetown. Can’t spell loss without an S Hoyas! 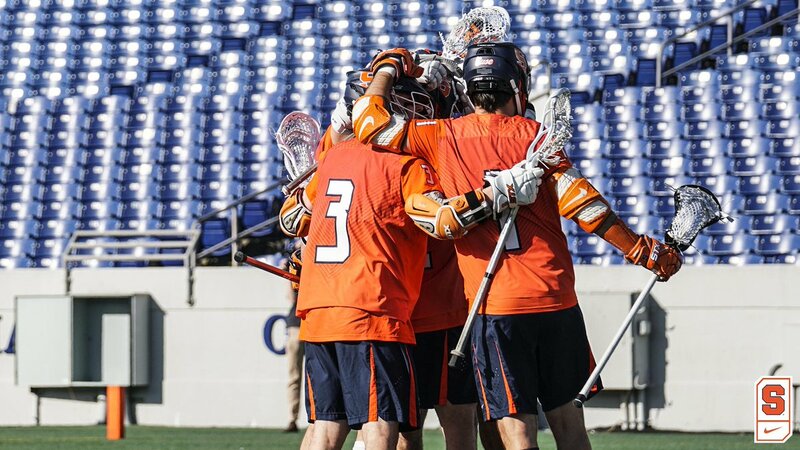 Syracuse is back in action Saturday, Dec. 16 to face former Big East foe Georgetown. The game will tip at 12:30 p.m. at Capital One Arena. This will be the 93rd meeting between the two teams.